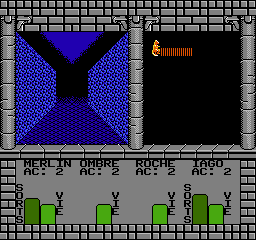 OverviewBattle fantastic beasts in the 16 dungeon levels of this NES role playing game. Now you can add videos, screenshots, or other images (cover scans, disc scans, etc.) 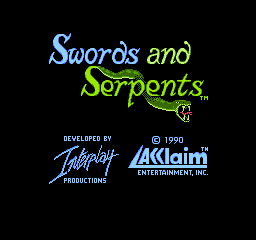 for Swords and Serpents (France) to Emuparadise. Do it now!